Palia Kalan, Khei, the place for The Indian Academy Palia Kalan. The Indian Academy is the year 2001 for the establishment of Palia Kalan. The Indian Academy College Palia Kalan is a co-educational school. The student teacher ratio of The Indian Academy Palia Kalan can be estimated as 1 teacher for every 30 students. This is senior secondary school (class 1-12), where the lowest class is the first and the highest class is 12th. 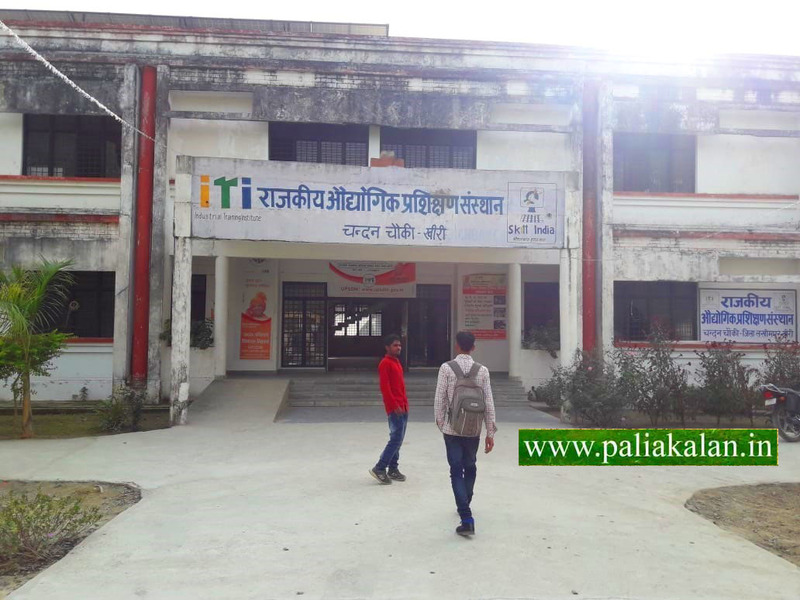 You can check other important information about the school like The Indian Academy Palia Kalan Charge, their transportation facilities and other important information that you should know about the entry of The Indian Academy Palia Kalan. Browse below to read what you need to know about Indian Academy Palia Kalan. School Square provides information about every school in India and around the world. One of the top colleges in Palia Kalan is oriented towards self-discipline and quality education, Interactive Smart Classes assisted with Audiovisual gadgets. Additional care and safety are taken into account and thus CCTV cameras are installed in all classes. Separate hostel hostels and drama, competitions and grand auditorium for work, basketball court for girls and boys is functional in a month. Cambridge Public School Palia Kalan is one of the famous colleges of Lakhimpur Kheri. It provides high quality education to its customers. Cambridge Public School, Bhira Road, Palia Kalan Lakhimpur Kheri-262902. This list is based on the data collected in the year 2014.and easy transportation facilities are available as it is near the city. It provides the number of courses to their students. Cambridge Public School Palia Kalan is an English Medium College. Phone numbers and their official website are provided on this platform, you can contact them for any inquiries. Management and employees of any company are the basis for the company's impressive performance, which provides the best quality of products and services to its customers, it also applies to academics and schools. 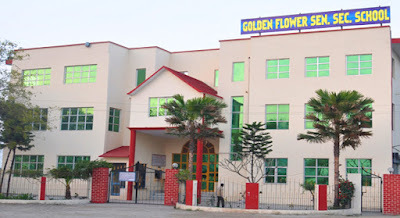 Golden Flower School Palia Kalan is one of the famous colleges of Lakhimpur Kheri district. It provides high quality education to its Students. Sampura Nagar Road, Palia Kalan - 262902, is located in Lakhimpur Kheri, and easy transportation facilities are available for buses as it is near the city. It provides the number of courses to their students. Golden Flower School Paliya Kalan is an English Medium College. Phone numbers and their official website are provided on this platform, you can contact them for any inquiries. G.F.P.S. Under the guidance of the farmer and social worker Paradise, the Golden Flower Hostel was established with a very small and simple hostel named. s. Raghuvir Singh Mangat with 80 students in April 2001 only. In the successful 11 ​​years of successful visit, we have got good results from students living in the hostel. Golden Flower Public School was opened to provide wonderful education based on C.B.S.E. Shri Guru Gobind Singh Ji Maharaj State College is one of the famous colleges of Lakhimpur Kheeri. It provides high quality education to its students. Patihan Road Palia KALAN-262902, located in Lakhimpur Kheri, UP and easy transportation of buses is available as it is near the city. It provides the number of courses to their students. Rajkeeya Mahavidyalaya is a state college one college degree college. Phone numbers and their official website are provided on this platform, you can contact them for any inquiries. 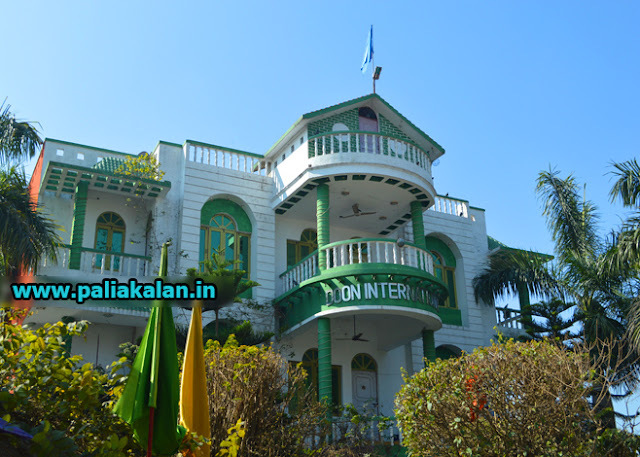 Gurukul Academy Palia Kalan district is one of the famous colleges in Lakhimpur Kheri. It provides high quality education to its customers. Dudhwa Road, Palaia Kalan - 262902, is located in Lakhimpur Kheri, and easy transport of buses is available as it is near the city. It provides the number of courses to their students. Gurukul Academy came into existence in 2008 through the noble work of Gurukul Education Trust. This school has established a repo of quality education in this area with innovative ideas and ideas in a very short time. Gurukul Academy Palia Kalan is an English medium college. Phone numbers and their official website are provided on this platform, you can contact them for any inquiries. Edmonton Public School Palia Kalan district is one of the famous colleges of Lakhimpur Khera. It provides high quality education to its customers. 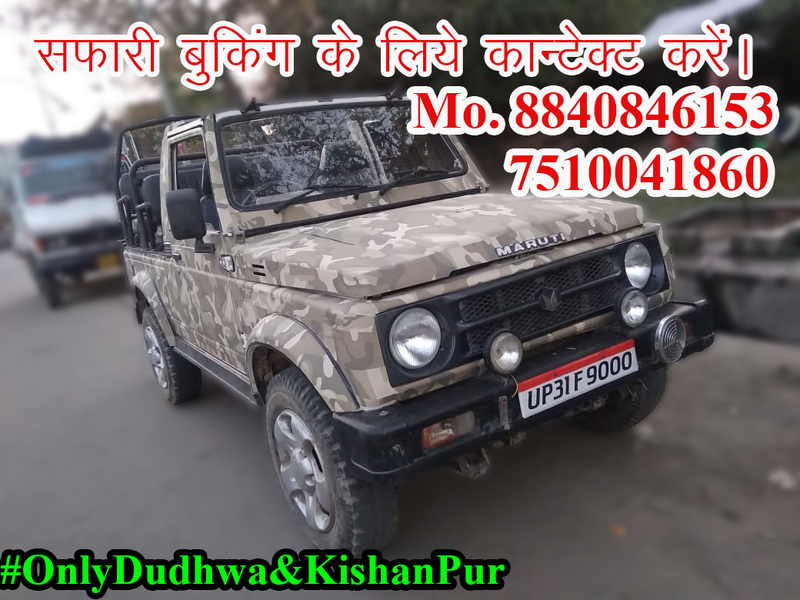 Dudhwa Road, PALIA KALAN-262902, is located in Lakhimpur Kheri, and easy transport of buses is available as it is near the city. It provides the number of courses to their students. Within the campus, academics believe in the overall development of students by balancing the game, additional curricular activities, in the event of art infrastructure. The school has sports grounds for cricket, basketball, volleyball, table tennis, badminton and other sports. The admission process for this school starts every year in May and starts school in July. Edmonton Public School Palia Kalan is an English Medium College. Phone numbers and their official website are provided on this platform, you can contact them for any inquiries. It is affiliated to the CISCE - Council for the Indian School Certificate Examination. Edmonton Public School is a high school, elementary school, public school, senior secondary school. Doon International School Palia Kalan is one of the famous colleges in Lakhimpur Kheri. It provides high quality education to its customers. Doon International School Is Located At TEHRA-PALIA KALAN DISTT. LAKHIMPUR KHERI UTTAR PRADESH. Contact Information Of The School Is 05871 Office 233493 , 234085 Residence FAX No. School Code Or Examination Code Is UP8934 And easy transport facilities are available as buses because it is near the city. It provides the number of courses to their students. Doon International School Palia Kalan is an English Medium College. Phone numbers and their official website are provided on this platform, you can contact them for any inquiries. You can type names in both the top and the best colleges, schools, degree colleges, online classes, law firms, list of public and private colleges, as well as place and contact details on our website in the search box. Lakhimpur Kheri Airport is strategically located in Palia Kalan of Khari district under Lucknow area of ​​Uttar Pradesh. As it is located in Palia Kalan, popularly known as Palia Kalan Airport. Like its location, its purpose has also been strategically determined on the international border of India and Nepal. It is not operational for civil purpose, but it is used on some important occasions. It has long been demanded for opening the Lakhimpur Kheri Airport (Palia Kalan Airport) for civil purpose, but this demand remains to this day. Palia Kheri Airport is about 90 km from the headquarters of the district and is located along the Dudhwa National Park on the path connecting Palia Kalan. 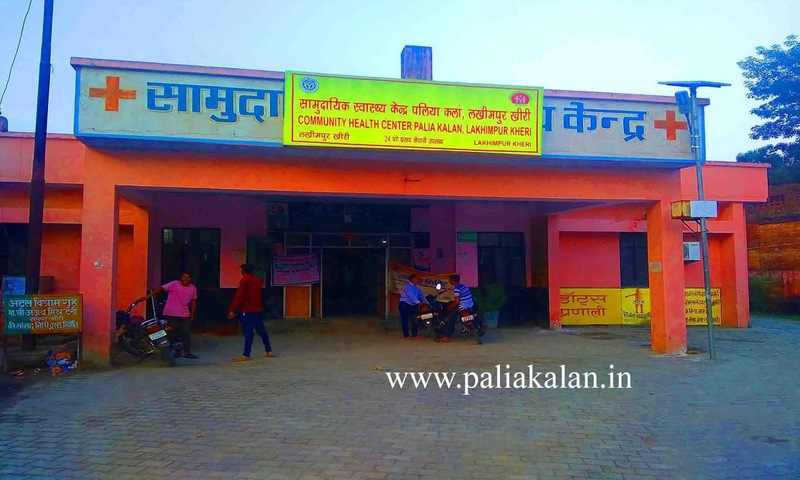 Government Hospital Paliya Kalan Nagarpalika Road One of the best and popular hospitals in Palia Kalan - 262902, Lakhimpur Kheri, UP The colleagues are invited to share their experience of the services of hospitals, where they have reviewed the facilities and accommodation of that hospital, clinic services by providing rates. Gola Gokarnath is one of the well-known tehsils of the district of Lakhimpur Kheri in Uttar Pradesh. Like some famous places, which get some name due to some characteristics, Gola Gokarnath also got its second name chhoti Kashi or Chotikashi. Namaskar Kashi is like Kashi because there are also many prestigious temples in it. If it has been named chhoti Kashi then there is no doubt as it has many qualities like Kashi. Yes, Gola Gokarnath has many world famous temples. Let's learn about the Shola temple of Gola Gokarnath. As the name indicates, the Shiva temple of Gola Gokarnath is a temple dedicated to Lord Shiva. Lakhimpur Gola Gokarna Nath Temple is a famous Hindu temple. It is said that Lord Shiva was pleased with Ravana's penance and Lord Shiva gave him a boon. At that time, Ravana requested Lord Shiva to be with him and leave the Himalaya forever. Lord Shiva accepted it with the condition that he should not be kept anywhere in the way of Lanka. If it was kept anywhere, then it would have settled in that place. Lord Shiva gave him one of twelve Jyotirlingas. Ravana agreed and started traveling to Lanka with God on his head. When Ravana reached this place, he felt the need to be present in nature's call. Ravana offered some gold coins to keep a cowboy (which was sent by Lord Ganesha deities) on Lord Shiva's head, until they returned. The shepherd (Lord Ganesha) put him on the ground. When Ravana failed to raise her in spite of all her efforts. He pressed his head with his thumb in his anger. By then, the mark of Ravan's thumb is present on Shivling. Chaiti-Mela is a great fair to be held in the month of Chatra (April). The importance of Gokarnath Dham increases during the month of Shravan. During this period, lakhs devotees revolve around the sacred Shiva temple. 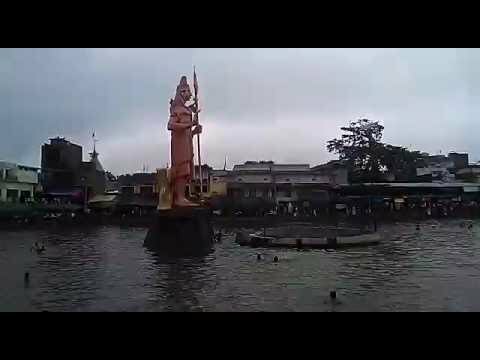 Kanwaria first immerses himself in the pilgrimage lake (pond), and then enters the temple, where Ganga water is being supplied to Jyotirlingam. Other festivals celebrated here are the Gobind Nath Mela, Maha Shivratri Mela. It is one of the famous Hindu temples in India. Almost every historical temple has a story related to it. In the same way the story of Lord Shiva and Ravana (Linga of Lanka) is also related to Gola Gokarnath's Shiva temple. Once Ravana pleased Lord Shiva with his penance and then Lord Shiva offered him a boon. Ravana requested Lord Shiva to accompany him and leave the Himalaya for ever. Lord Shiva agreed to go with this condition that he should not be kept anywhere in the way of Lanka, if he would be kept anywhere, he would sit there. Ravana agreed and started the journey of Lanka by keeping Shivling on his head. When Ravana Gola reached Gokarnath, he felt the need to urinate. Therefore, Ravana offered Shivalinga to keep a shepherd on his head until he returns to some gold coins in exchange for his return. The shepherd could not bear the load and he put it on the ground. Ravan failed to take the Shivling from all his efforts and came in anger and pressed him with his thumb. The thumb impression of Ravana is still present on Shivling. If you want to worship at Shiva temple in Gola Gokarnath, then the month of Chaitra (April) is the right time, because in this month a great fair is organized for one month which is called "Chetan-Mela". Baldev Vaidik Inter College Paliya was established in 1941. Baldev Vaidik Inter College Palia is a co-ed located in Palia Kalan, Pal in Lakhimpur Kheri district of Uttar Pradesh, India. It is affiliated with Uttar Pradesh Board of High School and Intermediate Education (UPB). Baldev Vedik Inter College is a high primary with Ilya. It is owned and operated by personal assistance. 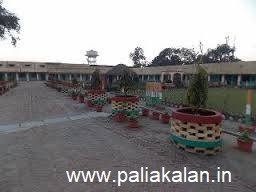 Palia Kalan, Kheri is the place of Baldev Vaidic Inter College Palia. The establishment of Baldev Vaidik Inter College Palia is in the year 1948. Baldev Vaidik Inter College Palia is a co-education school. Student teacher ratio of Baldev Vaidik Inter College Palia can be estimated to be 1 teacher for every 208 students. This is a Senior Secondary School (Class 9-12), where the lowest class is 6th and the highest class is 12th. You can check Baldev Vaidik Inter College Palia Charges, other important information about school, their transportation facilities and other important information which you should know about Baldev Vaidik Inter College Palia Admission. Browse below to read what you have to know about Baldev Vaidik Inter College Palia. School Square provides information about every school in India and around the world. It believes in the overall development of students by balancing the education of academics, extra curricular activities, play in the state of art infrastructure within the campus. The school has sports grounds for cricket, basketball, volleyball, table tennis, badminton and other sports. The admission process for this school starts in the month of May every year and starts school in July. 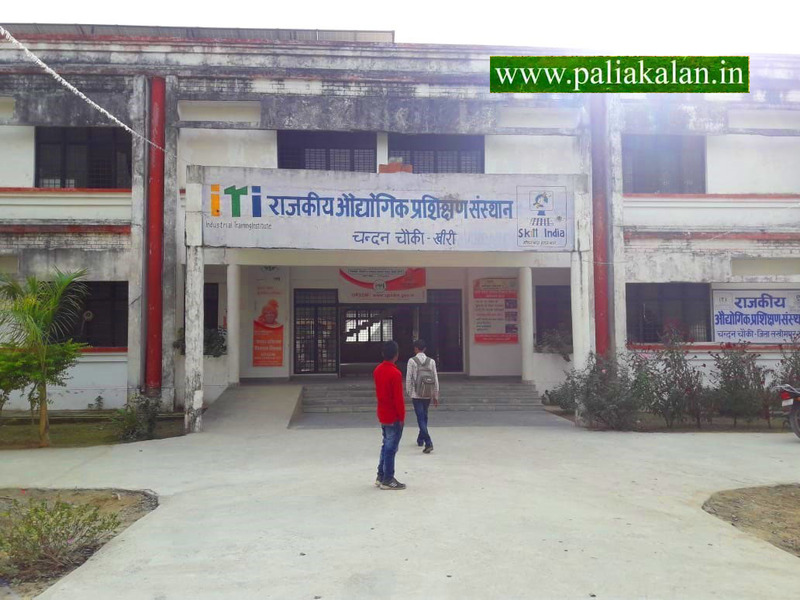 Baldev Vaidik Inter College is one of the prestigious academies in Palia Kalan district Lakhimpur Kheri. It provides high quality education to its customers. 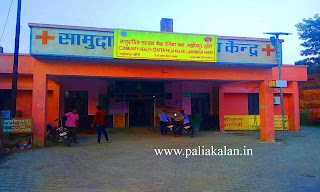 Palia Station, Palia Kalan-262902, located in Lakhimpur Kheri, UP. There are easy transportation facilities available just to reach here and others. It offers points courses to its students. Baldev Vaidik Inter College Palia Kalan is the UP Board. Online services are very common in this era, you can use the phone number to secure registration. Official website of Baldev Vaidik Inter College Palia Kalan has been made available to users on our online platform, you can contact via call or pay a visit for any inquiry. Management and employees of any company are the basis for the company's impressive performance, which provides the best quality of products and services to its customers, the same applies to academics and schools. You can find a list of location and contact details on top and best schools, undergraduate colleges, online colleges, online classes, information technology, law firms in the city, both government and private sector, as well as on our website. Industrial Training Institute (ITI) is an administration preparing foundation which gives preparing in designing and non-building specialized fields. It was established under Directorate General of Employment and Training (DGET), Ministry of Labor and Employment, Union Government of India. Chandni Chowki ITI College is the most famous ITI college of Lakhimpur Kheri. Chandni Chowki is 15 km from Dudhwa National Park, where ITI College is located. This ITI college is a large dense center between the middle of the forest. At the time of coming or going, there is an opportunity to see nature's creatures nearby. This college comes in Lakhimpur Kheri ITI LIST. Modern Training Institutes (ITI) one of the praised foundation in the District. A far reaching discipline including Electronics Mechanic, Fitter, Electrician, Welder, Sewing Technology, Surface Ornamentation Techniques, Wireman and more are the key courses at ITI chanda chowki palia kalan lakhimpur kheri. Online administrations are particularly normal in this period you can utilize the telephone number to anchor the enlistment. Official site of Government ITI Chandan Chouki has been given on our online stage to clients, you can contact through a call or visit for any request. You can discover the rundown of best and best schools, graduation universities, Online Colleges, Online Classes, data innovation, law offices in the city, both government and private part alongside area and contact detail at our site simply type the name in the inquiry box. Palia is the tourist destination for tourists, visiting Nepal, Chandan Chauki is visiting, Dhan Ghari, and World Famous Park is visiting the National Park where there are places. When tourist can do the rounds. Can enjoy jungle safari in Dudhwa Park. So friends and visitors, I would like to invite you to stay in the hotel for me to stay at the hotel. Hotel Sleep Inn Me Multicusine Restaurant, High-Speed ​​Internet Access, WI FI, Palia Kalan Kheri offers an unforgettable hotel stay. Sahit tells us that the service is being offered to the public. One of the most important things in the world is Jungle Safari and it's time for some time. Sharada hotel Palia Kalan Mal Godam Road, Palia kalan 262902 lakhimpur kheri, U.P. 's popular hotels in the city. He has a lot of room for himself, and he has a lot of room for himself. Sharda Hotel is preparing for the future of the city and its customers. There is a room in online booking catalog for me. You can use the internet banking, mobile banking or cash money as a result of your browsing history. Hotel Landmark Palia Kalan bypass road bypass road 262902, Lakhimpur Kheri U.P. The rahane, and the other person, has a lot of room for it. 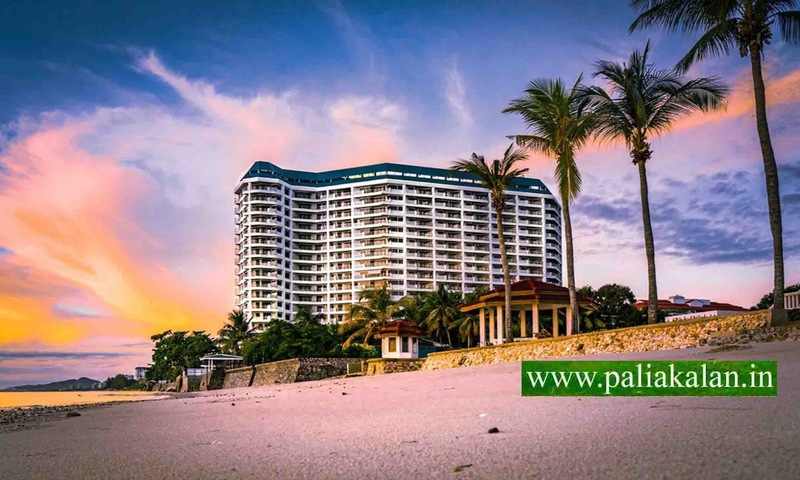 Hotel Landmark Palia is ready to offer support to customers as well as their customers for help. I am going to buy something so that's why I'm going to buy it. You can use the internet banking, mobile banking or cash money as a result of your browsing history. Hotel Roopam Palia Kalan bypass road bypass road 262902, Lakhimpur Kheri U.P. is a famous me. The rahane, and the other person, has a lot of room for it. Hotel Roopam Palia offers management and staff services to help their customers to get ready. I am going to buy something so that's why I'm going to buy it. You can use the internet banking, mobile banking or cash money as a result of your browsing history. Tigerhino Resort is located on the left bank of the road 262902. This hotel is a tourist attraction, it has some fun and satisfaction. Is Resort's name is being played from the National Park You can also make a payment for the payment. Amar hotel has a lot of talkies to talk about. There is a convenience to stay, eat, drink and drink in the tourist area. Payment can also be done through the mode. If you want to comment on the comment box please comment on this question. Palia Kalan me tourist ke liye tahalne, ghoomne jaise Nepal, Chandan Chauki jahan tharoo log rahte hain, Dhan Ghari, Aur World Famous Park Dudhwa National Park jaisee kayi places hain. Jahan tourist enjoy kar sakte hain. Dudhwa park me jungle safari ka maza le sakte hain. To friends and visitors, Aaj is blog me aapko palia kalan me stay karne ke liye palia kalan hotels ki jankari hindi me milegi. Palia Kalan Kheri mein ek unforgettable hotel stay ka aanand lene ke liye uttar pradesh Hotel Sleep Inn me Multicusine restaurant, high-speed Internet access WI FI. Sahit Kayi tarah kee sevaon kee ek prabhavshali service pradaan karta hai. Ek vyast din ke ant mein, Jungle Safari subah ke samay aur shaam ka samay me upalabdh hai. Sharada hotel Palia Kalan Mal Godam Road, palia kalan 262902 lakhimpur kheri, U.P ke famous hotels mein se ek hai. rahane, khaane aur aanand lene ke liye ek bahut hee sukhad place hai. Sharda Hotel Palia kalan ke prabandhan aur karmachaaree hamesha apane customer kee madad ke liye ready rahte hain. Room ki online booking list mein se kayi mein upalabdh hai. yahaan upalabdh aasaan bhugataan vidhiyaan aap internet banking, mobile banking ya cash mein paise ka bhugtan kar sakate hain. Hotel Landmark Palia Kalan dudhwa palia bypass road 262902, Lakhimpur Kheri U.P ke famous me se ek hai. rahane, khaane aur aanand lene ke lie ek bahut hee sukhad place hai. Hotel Landmark Palia Kalan ke management aur staff hamesha apane customers kee help ke liye hamesa ready rahte hain. kamaron kee onalain buking soochee mein se kaee mein upalabdh hai. yahaan upalabdh aasaan bhugataan vidhiyaan aap internet banking, mobile banking ya cash mein paise ka bhugtan kar sakate hain. Hotel Roopam Palia Kalan dudhwa palia bypass road 262902, Lakhimpur Kheri U.P ke famous me se ek hai. rahane, khaane aur aanand lene ke lie ek bahut hee sukhad place hai. Hotel Roopam Palia Kalan ke management aur staff hamesha apane customers kee help ke liye hamesa ready rahte hain. kamaron kee onalain buking soochee mein se kaee mein upalabdh hai. yahaan upalabdh aasaan bhugataan vidhiyaan aap internet banking, mobile banking ya cash mein paise ka bhugtan kar sakate hain. Tigerhino Resort palia kalan dudhwa road banshinagar 262902 me hai. Is hotel me bhi tourist ke liye rahne, khane aur enjoy karne ki achhi suvidha hai. Is Resort ki khas bat ye hai ki ye dudhwa national park se bahut nazdeek hai. Payment bhi aap kisi bhi mode me kar sakte hain. Amar hotel palia kalan kamal talkies ke theek samne hai. Yahan bhi tourist ke liye rahne, khane, peene ki achhi suvidha hai. Payment bhi kisi bhi mode ke through kar sakte hai. Jankari kaise lagi aapko kripya comment box me comment karke zaroor batayen.